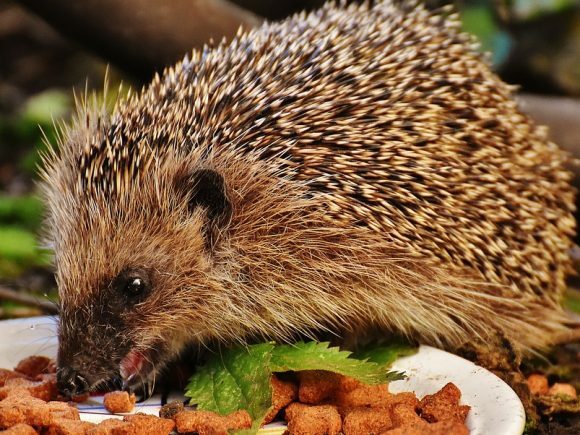 We are a small charity in the village of Sullington, in West Sussex, dedicated to the conservation and restoration of natural spaces in Sullington and its environs. We have a strong presence in the local community with members throughout Sullington; Storrington; Thakeham; Washington; and beyond, and we are favourably recognised by Horsham District Council. However, we need more members. With an increasing local population and pressure to build more housing the need to ensure that there are also sufficient green spaces for people to enjoy becomes more pressing. The more members we have the stronger is our voice. Why not join us? We support Horsham District Council's policy to safeguard the Sandgate area to enable a country park (Sandgate Country Park) to be formed in the future. Read "Sandgate Park Footbridge funding campaign – Target reached"
Read "Sandgate Park footbridge funding campaign"
The beginnings of Sandgate Conservation Society were in the 1960s and early 1970s when local residents got together to campaign against the overdevelopment of the Sandgate area of the Parish of Sullington in West Sussex. 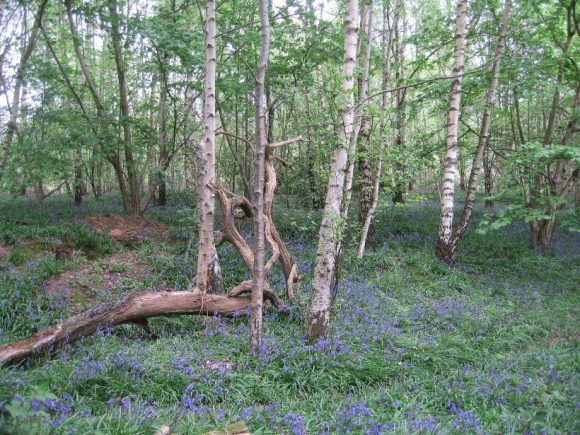 These early visionaries saved the wonderful bluebell woodlands, heathland, streams and ponds, which now form Sandgate Park, which would have been lost forever. Once Sandgate Park was saved our members realised that work was needed to improve and enhance its wildlife and amenity value. This led to the start of our monthly field days to assist Horsham District Council to implement their management plan for the park. 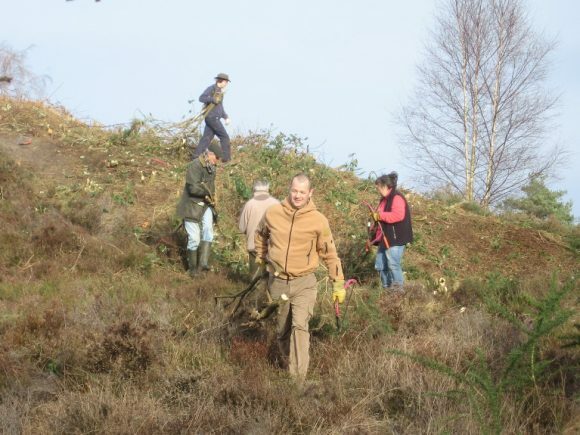 For over 40 years the Society has also been holding field days to help the National Trust with the management their sites in the locality, particularly the rare heathland habitat of Sullington Warren which was also saved from development. The Society works very closely with the National Trust, locally. Together we managed to get an area of their land which lies north of the A 283 included within the South Downs National Park. Our objectives and how the Society is managed is governed by our Constitution. The way we work to enhance and protect the environment is governed by Our Environmental Policy.